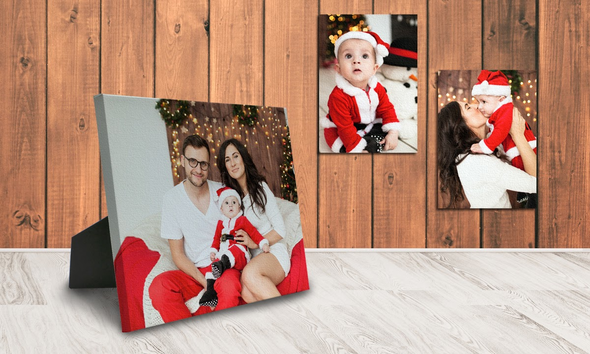 Your photos are printed on quality canvases that are stretched on the side for a frameless presentation on a wall, desk, or mantel. They’re versatile, fun, and make great gifts. Don’t forget to check out our quality panoramic canvases for your landscape photos!